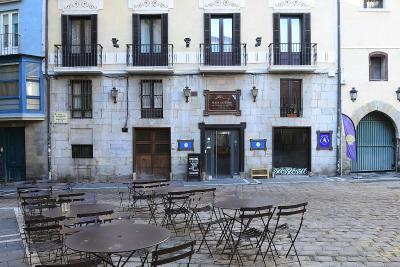 Lock in a great price for Albergue Plaza Catedral – rated 9 by recent guests! Jaime is an exceptional hostel host, and the location, cleanliness and bountiful breakfast are perfect. No curfew. Breakfast food in the kitchen available any time for very early departure. Great location. Great security. 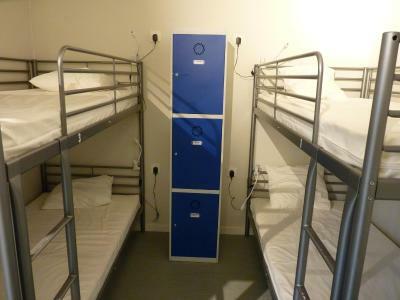 Stable metal bunk beds with your own light and charging plug. Rooms dark and quiet. Showers spacious and spotless. The staff are fantastic. They went out of their way to help us. They even helped me confirm a reservation when another albergue kept hanging up on me because my Spanish is rough. 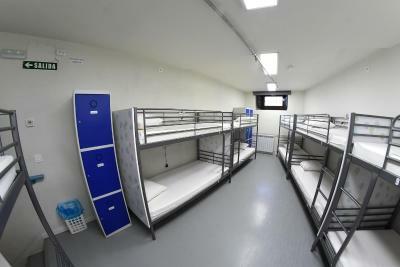 The bunks at modern and clean and you just can’t beat the location right next to the cathedral. This is a fine choice for a night or two! Great new place! 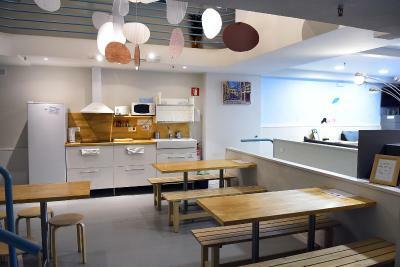 Everything is top quality, the beds, the desing the kitchen and in general the facilities. The owner is super nice and helpful. I liked everything! 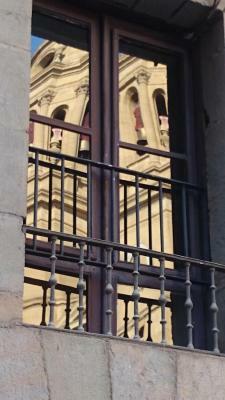 Easy to find because it is literally at the Cathedral entrance but right at all the Pamplona activities! Facilities were clean and monitored all day! Lots of restrooms to use, I never had a problem. Shower/Toilet are separate from sinks. 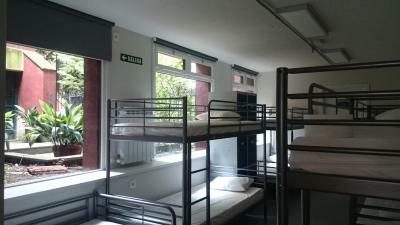 Each bed had a private light and plug and locking locker. Beds were comfortable and quiet. 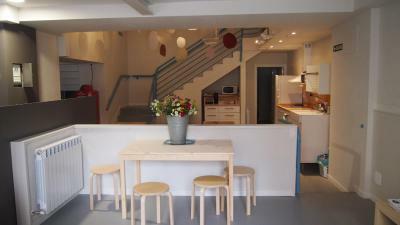 Full kitchen area. Nice lobby area. Guest services were exceptional and provided local suggestions! Highly recommend staying here!! The persons in the reception are helpful. Informations were given as one checks in. Really great experience. Lovely welcome and infomation given about pamplona from staff. Staff was extraordinary. Location couldn’t be better. Price was excellent. 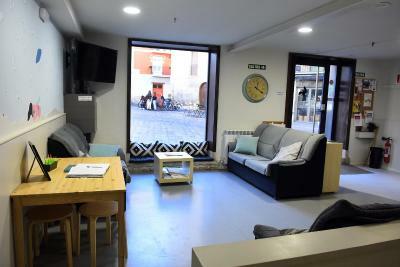 Located in the heart of the historic center of Pamplona, Albergue Plaza Catedral offers free WiFi in public areas and a free continental breakfast. 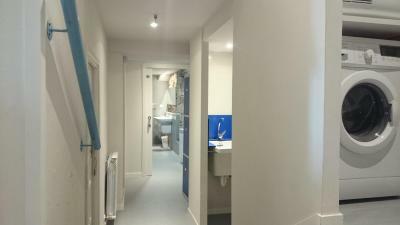 Heated rooms at this property are shared and guest have access to a shared bathroom. Some dormitories have a balcony and city views. Bed linen and towels are available at an extra cost. There is a shared lounge and a shared kitchen at the property and guests can make use of the laundry service at a surcharge. 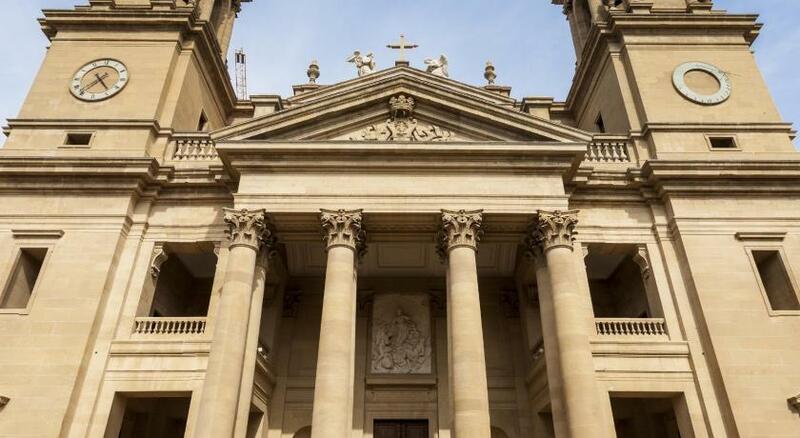 Pamplona Catedral is opposite Albergue Plaza Catedral, while Parque Ciudadela is 0.6 mi from the property. Pamplona Airport is 3.7 mi away. 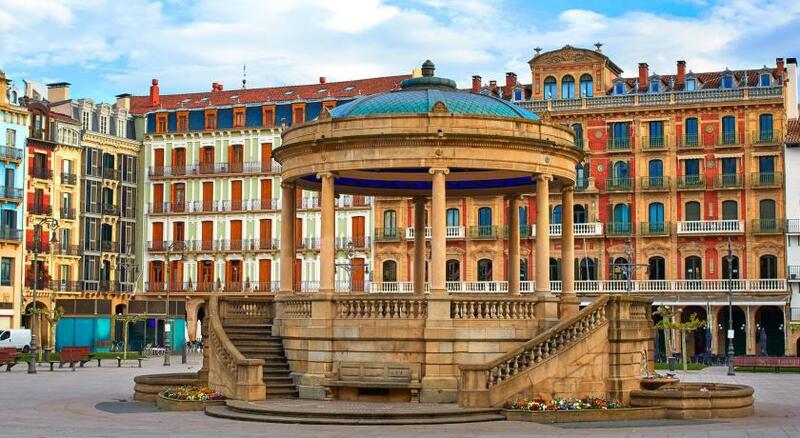 This is our guests' favorite part of Pamplona, according to independent reviews. 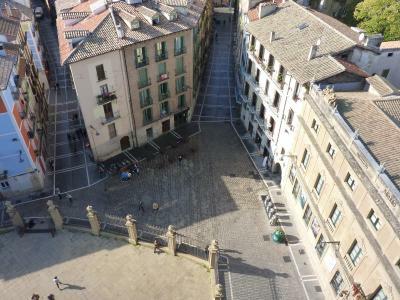 This property is also rated for the best value in Pamplona! Guests are getting more for their money when compared to other properties in this city. 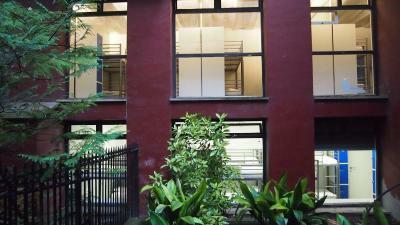 뀐 Located in the real heart of Pamplona, this property has an excellent location score of 9.6! 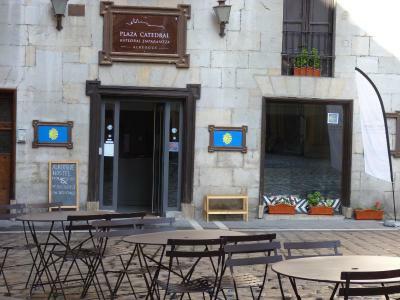 When would you like to stay at Albergue Plaza Catedral? 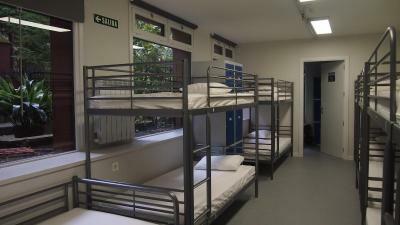 This bed in dormitory offers a quiet atmosphere. 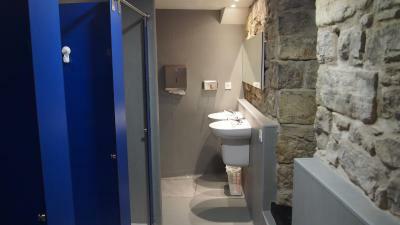 Guests have access to a shared bathroom, located right by the room. 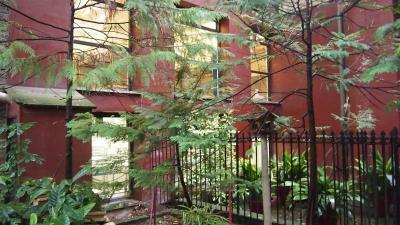 This bed in dormitory has garden views and offers a quiet atmosphere. 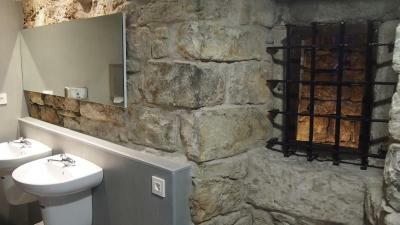 Guests have access to a shared bathroom, located right by the room. 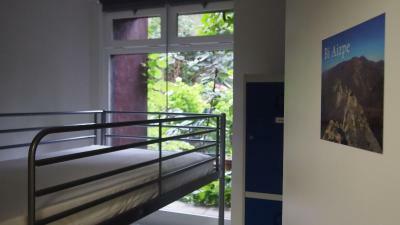 This bed is part of a 14-bed dormitory room partially divided by walls in blocks of 4 and 2 beds, it has garden views and offers privacy and a quiet atmosphere. 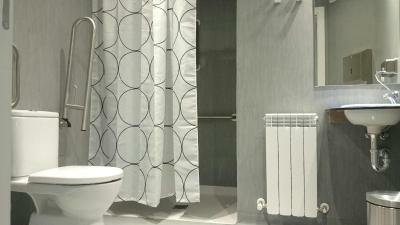 Guests have access to a shared bathroom, located right by the room. 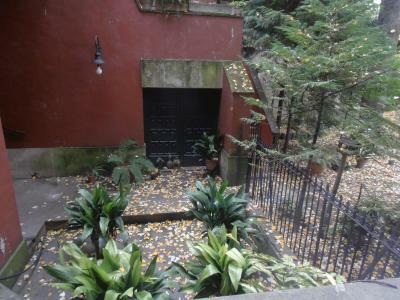 Rooms are 55 square yards. 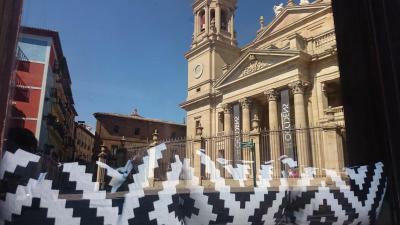 Each July, Pamplona’s old town is bursting with San Fermín celebrations. 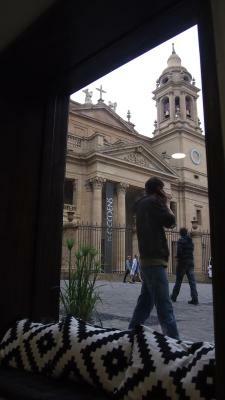 The rest of the year, the streets wind more quietly towards the cathedral, citadel, and Plaza del Castillo square. 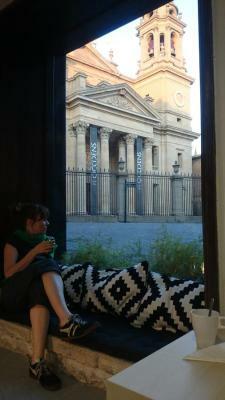 House Rules Albergue Plaza Catedral takes special requests – add in the next step! Albergue Plaza Catedral accepts these cards and reserves the right to temporarily hold an amount prior to arrival. Please note there is no breakfast options from 5 until 14 July. 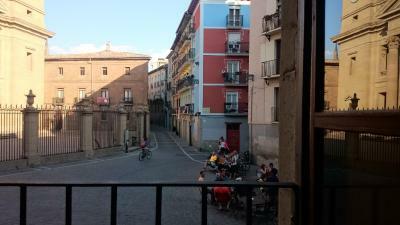 One of the most picturesque neighborhoods in Pamplona! Excellent location. Friendly and helpful staff. 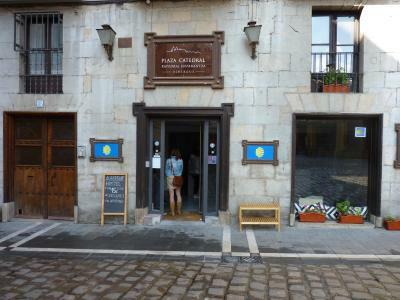 Stayed here when walking the camino and would definitely stay again! Excellent host. Very clean. Lots of bathrooms and showers. Free tea and coffee. Good lounge. 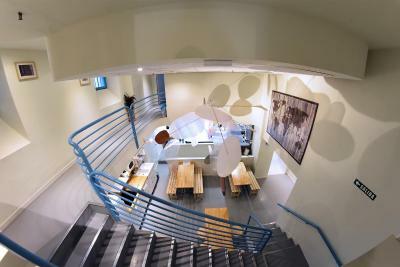 The location is superb and the ambiance relaxed and friendly. The premises are just fine and well maintained. Very good breakfast. 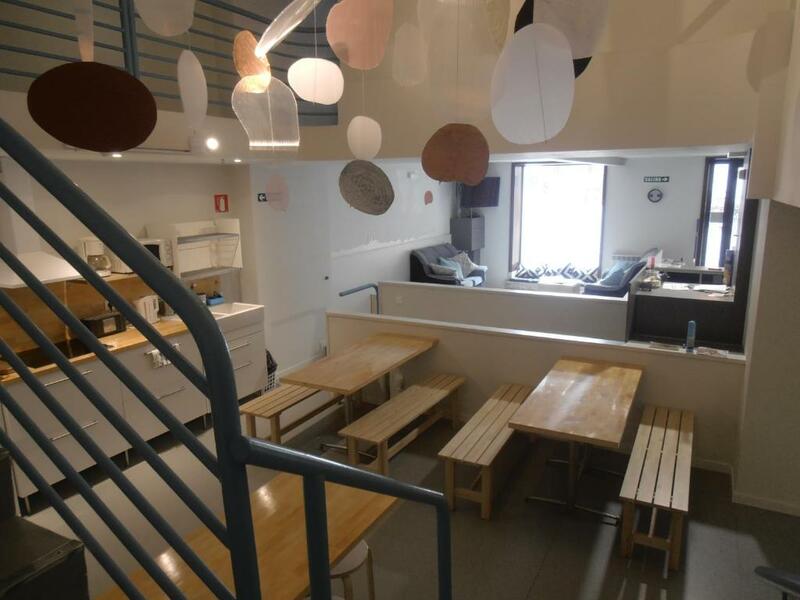 Excellent value for money, at the heart of Pamplona. I asked the staff to move beds as I was too close to the door. The dorm was 14 bed mixed dorm. I want to enter more into the room for it to be quiet. 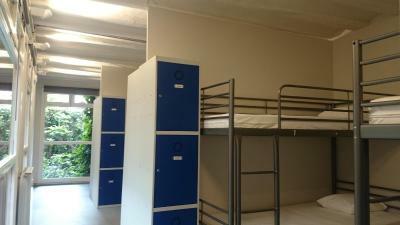 One of the female staff said that if I moved to a spare bed I would be next to 'girls', this was a 14 bed mixed dorm. Anyway I moved in the end and thank God as someone came back and vomited on the bed I would have slept on. Poor management in place. 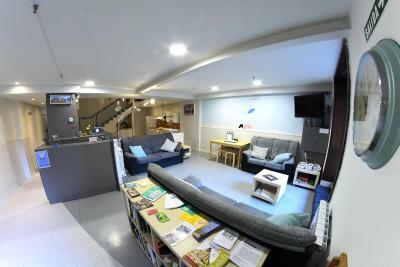 Hostel has no staff during the night, the place is over run with drunk people. Not expensive. Good beds. Nice breakfast included. 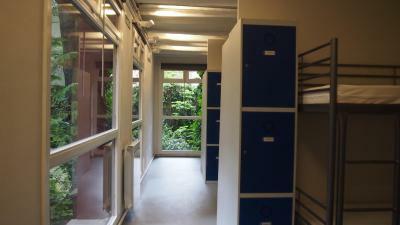 The lockers are quite noisy. There was a room after the room I was slerping in so everybody sleeping in that room had to walk throuh ours first - it wasnt that busy so it was ok but probably not ideal when its full. The two receptionist, the lady and the guy were amazing. The location is in the middle of the action. Our host was so friendly and helpful. The facilities were excellent. The location was ideal. No good place to hang your clothes when you hand wash.
One of the more upscale albergues. 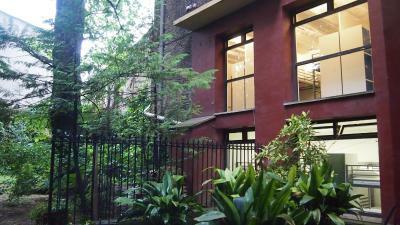 Excellent location and good value for money. Breakfast included & if you’re staying more than one night they don’t kick you out in the morning, just stay out of the way while they’re cleaning. The location was great right in front of the cathedral, and it was comfortable.